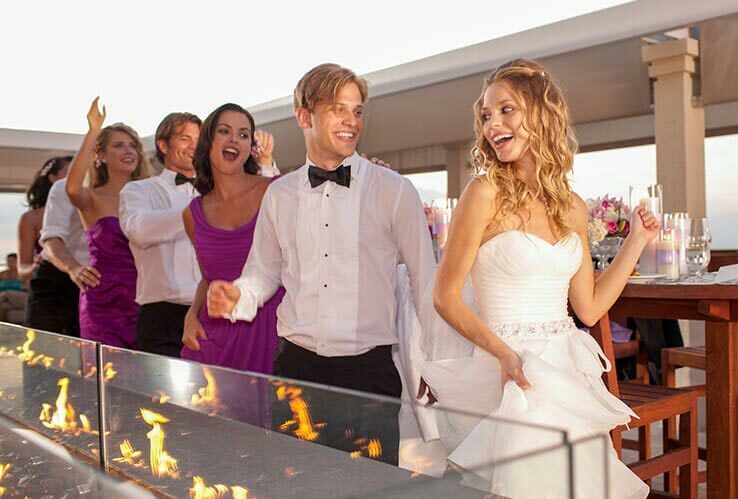 Have the destination wedding of your dreams with friends and family at the Caribbean's best beach resorts. A fun way to interact with a group of friends or your beloved family, set out on an exciting, all-inclusive group vacation. 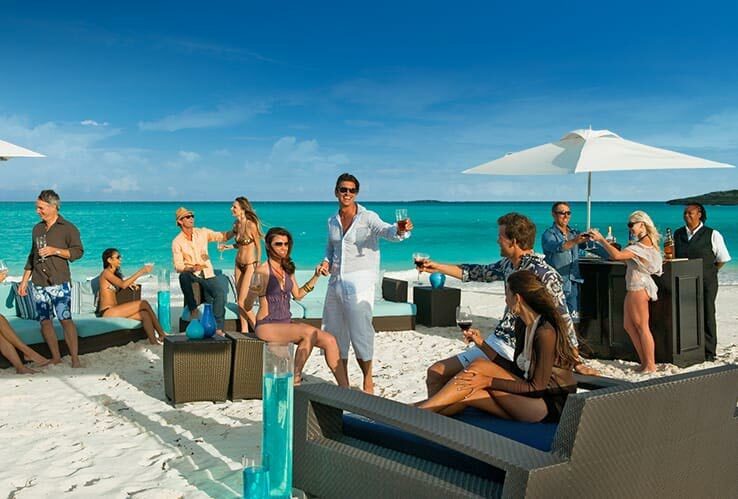 Organize your next meeting or an incentive program for your company or organization in the Caribbean. Two Great Options for Group Bookings! Whether you’re gathering 100 friends and family members together for a destination wedding, or just a few of the guys for a golf getaway, EM Vacations has just what you are looking for! Our experienced and specially trained Group Sales Specialists will assist you in finding the ideal vacation for your group. 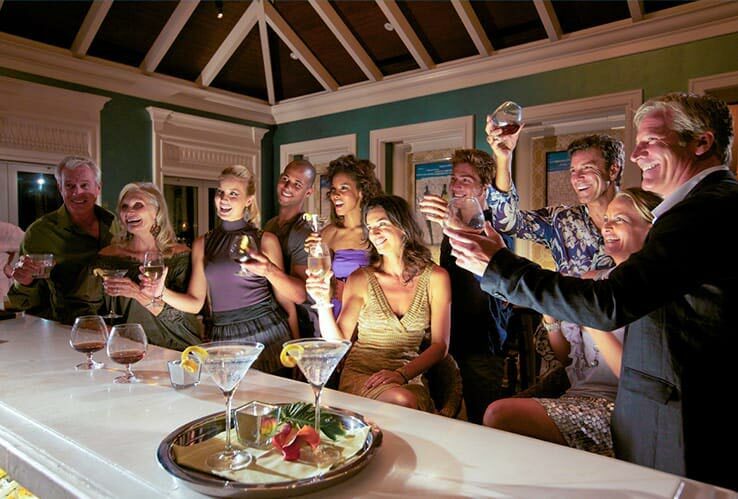 Everlasting Memories offers two great ways to book your group- a traditional contract group booking, or a “Group-Code” booking utilizing a promotional code. FREE ROOMS FOR GROUPS – Call us for the details! 2) "Group-Code" Bookings - AVAILABLE FOR ALL GROUPS! Group travel is great, but coordinating individual schedules and paperwork for the entire group can be stressful. EM Vacations Group Code makes booking groups of 10 passengers or more a breeze! Each member of your group simply reserves their own room from our website or by calling us and they are added to the group. With Group-Code, each room can be booked individually, yet every group member receives a promotional discount. Plus, groups earn the same comps (free nights) as traditional groups described above. No group contract required – All bookings follow Everlasting Memories policies for bookings, payments, changes and cancellations. You only need to deposit one room. Each guests then adds in to the group when they are ready to join. *Restrictions apply. Blackout dates for select gateways and travel periods may apply. Complimentary passenger excludes taxes and fuel surcharges. SPECIAL OFFER - FREE ROOMS FOR GROUPS! CALL 1-800-838-3725 TODAY OR COMPLETE THE FORM BELOW FOR MORE INFORMATION. Did you have a resort in mind?